▷ Mercedes Clase GL (X166) update. Speedcam for your maps. Download update. Free custom download. In order to update your GPS device: Mercedes Clase GL (X166) with the latest update, follow next instructions. 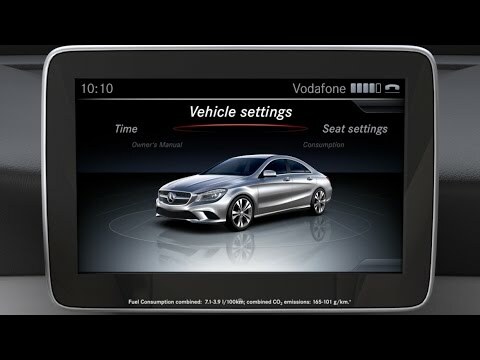 First of all, be sure you got the update file for your Mercedes Clase GL (X166) device, downloaded from SpeedcamUpdates.com. There is a limit of 30.000 speed cameras that can be stored in the SD-Card. Because of this limitation we suggest to choose the countries you want. You can do this through the customer control panel using the customization tool. Use an empty sd-card formatted as FAT32. 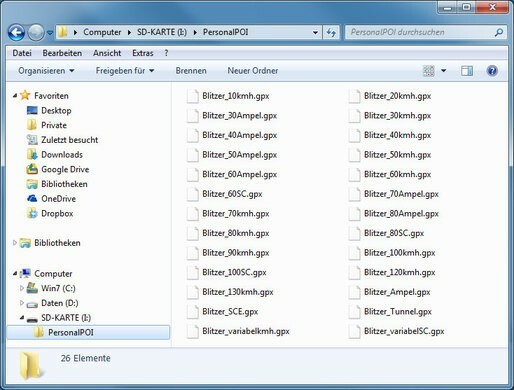 Copy and paste all unzipped GPX files into the directory "sd-card/PersonalPOI" of your sd-card. Take a look into settings menu for importing custom POIs.